Thanks for your quick reply! I will email a photo soon. It is so moving to read your beautiful/sad but still hopeful sonnet “Jesus Weeps” today with visions of Notre Dame Cathedral burning in my mind! 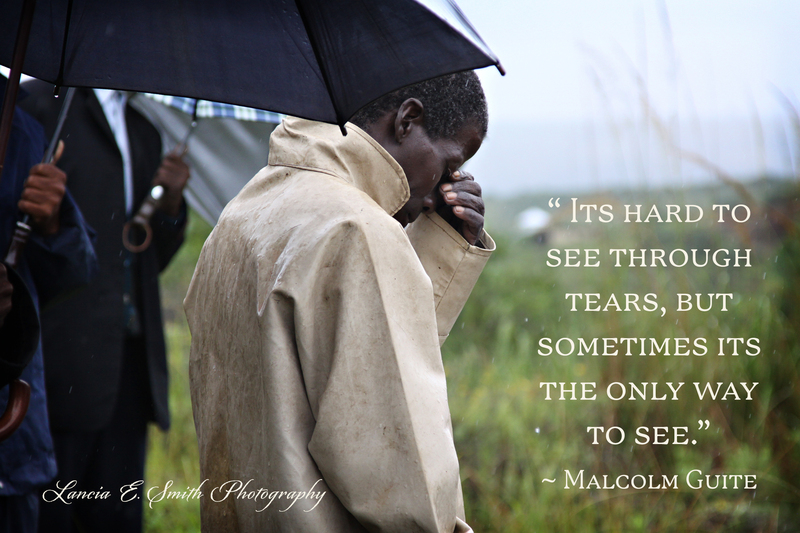 “It’s hard to see through tears, but sometimes it’s the only way to see.” Yes, I’m learning. Thank you.